Savanna’s Life is a free slot machine game from EGT that gives you a unique experience. From the name you might have guessed – it takes you for a wild ride into the deep forests of Africa. If you are ready for it, you may continue. This is a casino type game but with a modern rendition and if you are playing to make money for that wild trip to Africa, then this is the best slot to play on. There are a lot of dangerous animals roaming around – but also the view is pleasant. So keep an eye out for both on this slot. From a game like this you will expect good graphics. Thankfully, EGT games have made sure that you get the same. If you are a person that likes to get straight to the business, then this game will do it for you. EGT games does not have flashy load screens or videos, they go straight to the point. This is what we see here. Savanna’s Life is an online slot machine game that comes forward with 20 pay lines on 5 reels. If you choose to go with lesser number of pay lines then you can do so. Just press the exact number of reels you want to play with and you are good to go. 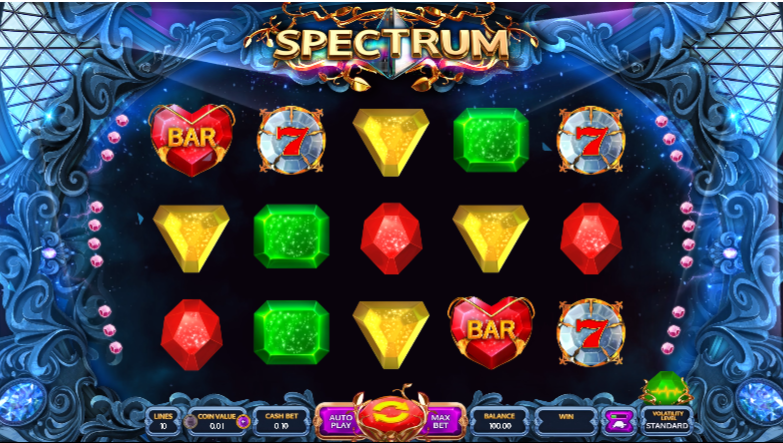 You will have only 5 options to play with in this game and therefore you can only choose 20, 15, 10, 5 or 1 pay line to play with. From this it is pretty clear that right from a low stake player to the big better, everyone will be comfortable with this game. The maximum you can win in this game is 1000s worth of credit. The wild in this game is the lion symbol which can replace all the other symbols. You can win some good bucks if the lion appears because it is going to give you two or more winning combinations for sure. For the rest, this game is worth playing.